Last month, we learned that MSI was preparing a new flagship overclocking motherboard known as the Z87 XPower. 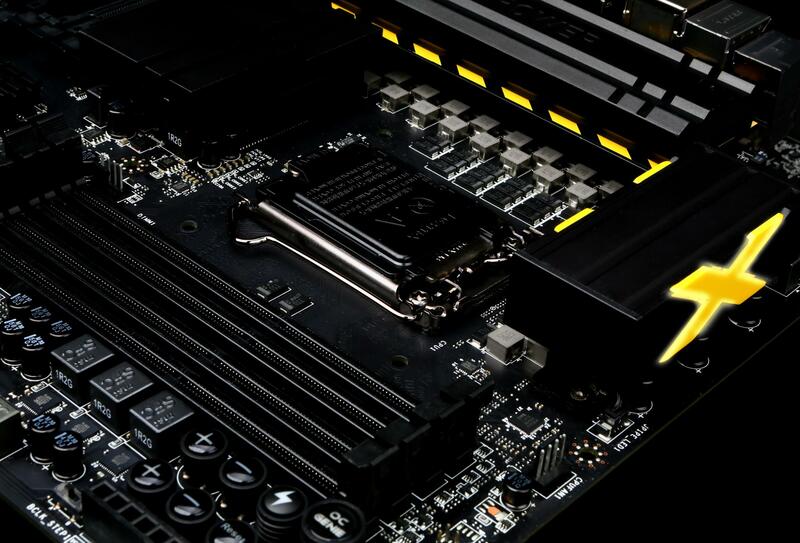 Since then, MSI has revealed various teasers including a video and several photos and another photo has just been released by MSI Facebook page which gives a more detailed look at the upcoming monstrosity. 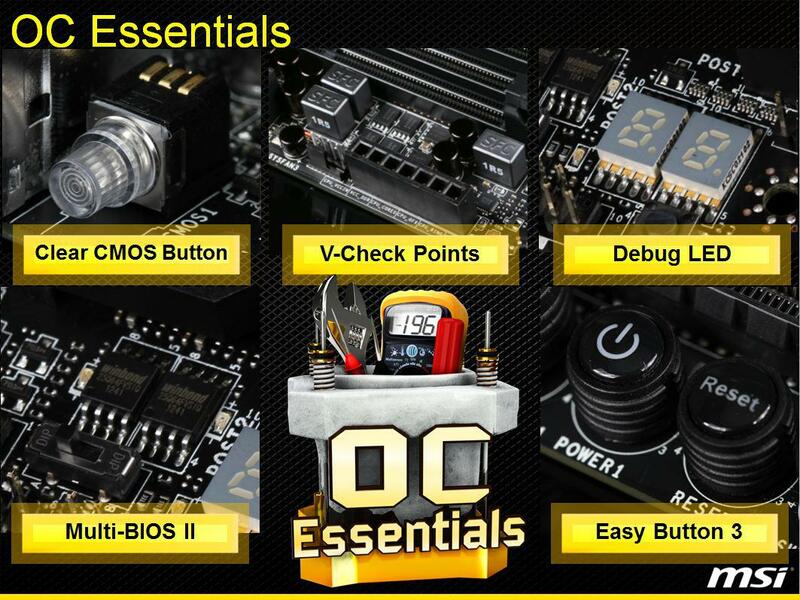 MSI Z87 XPower – The Big Daddy of Z87 OC Motherboards? 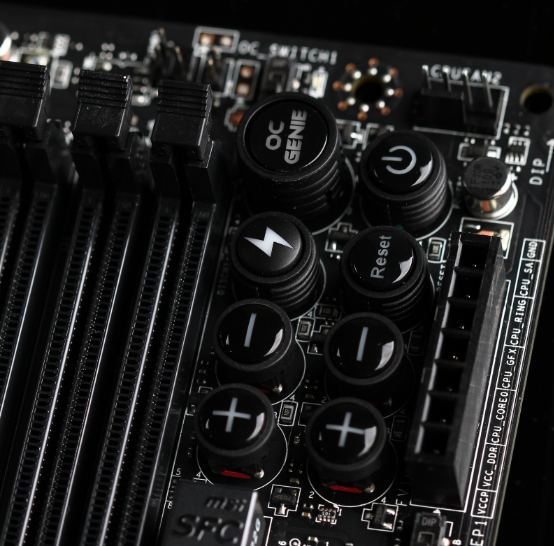 The latest teaser photo of the MSI Z87 XPower shows the most distinctive feature of the board which is its X logo that is embedded on both sides of one of the three heatsinks situated on top of the Military Class IV components which include SFC’s (Super Ferrite Chokes), Black Solid state capacitors and a total of 16 VRM power phases that would deliver unprecedented amount of power and stability to the Haswell CPU core. 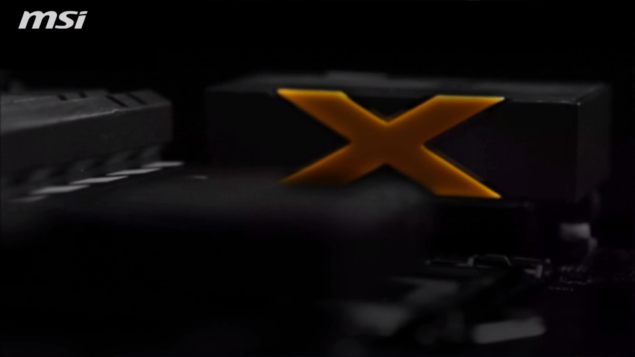 The Z87 XPower is packed with an impressive feature set including OC Genie 4 engine that allows user to adjust between gaming and default mode. 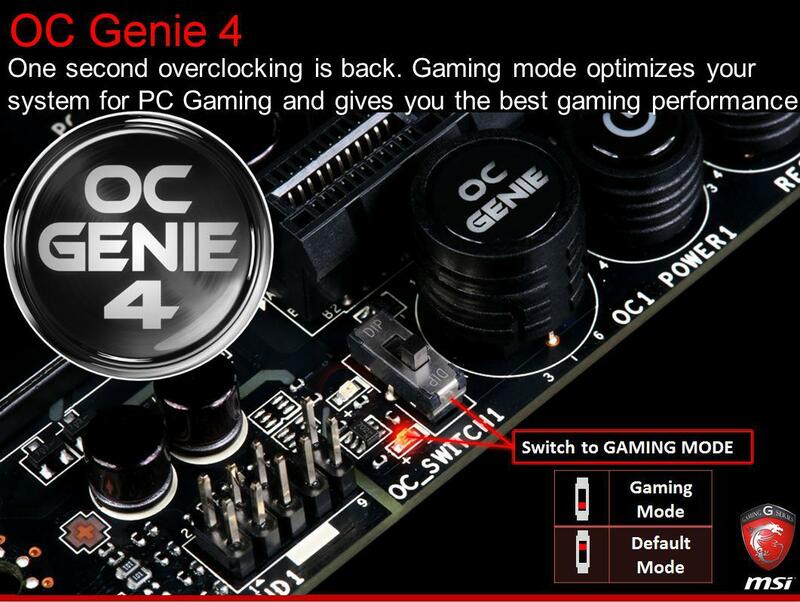 In gaming mode, the motherboard would automatically adjust clock speeds to provide users with the most performance out of their PCs when needed while gaming. One can also spot an abundance of super ferrite chokes next to the four DDR3 DIMM slots and also a variety of overclocking friendly features such as Power On/Off, Clear CMOS, Voltage adjustments, clock adjustments and voltage measurement points. I can also spot a BCLK adjustment switch that would allow users to adjust the CPU via motherboard in real-time. This would come quiet handy for overclockers. The heatsink layout is not pictured entirely like the Z87 MAX MPower but shows that MSI would stick with the yellow and black color theme and it looks great. The socket is LGA 1150 which supports the upcoming Haswell 4th generation processors which were recently overclocked to 7 GHz showing their overclocking prowess. While not mentioned in the teaser shot, another picture which showed MSI OC essential features was revealed a few days back highlighting some key overclocking features on MSI’s Z87 motherboards such as Clear CMOS switch near at the I/O plate, Debug LED, Easy button 3, Multi BIOS II, V-Check Points and more. No release date or price was mentioned but details are expected as launch nears in June 2013. 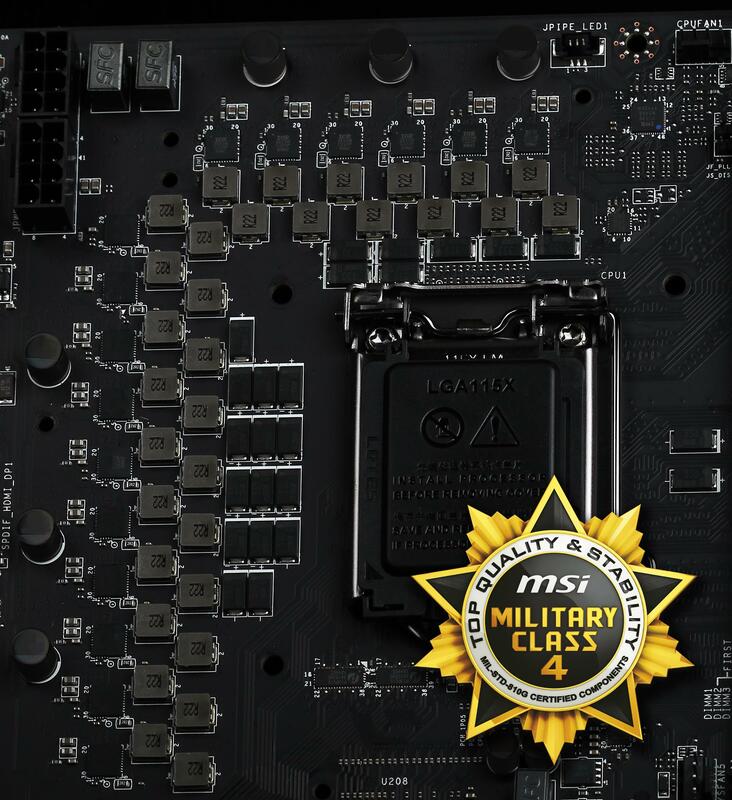 You can check out the MSI Z87 MPower MAX motherboard here.